The Samsung Galaxy S8 is last year’s flagship, but it’s still a terrific device. 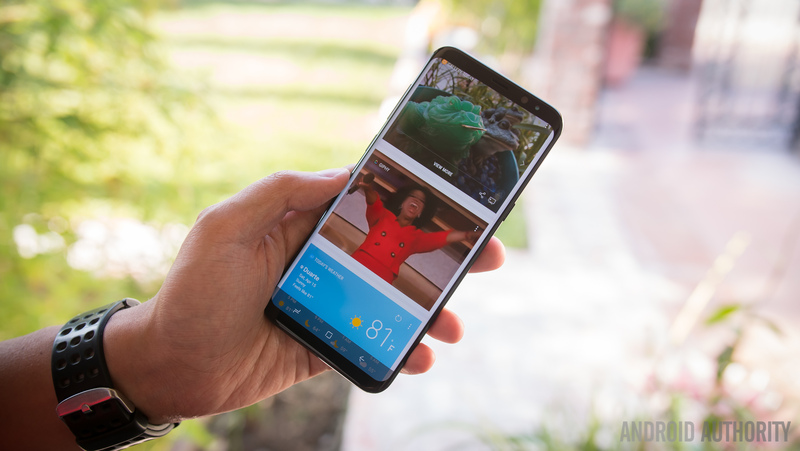 In fact, one of the chief criticisms of the Samsung Galaxy S9 is that the new phone is too much like the old phone, which is one of the likely reasons why the S9 isn’t selling as well as the S8. 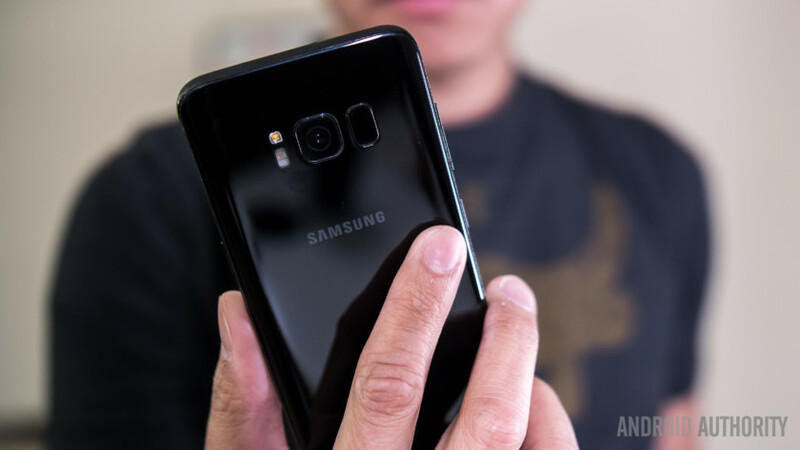 If you’re interested in saving some money and don’t mind using last year’s gear, you can get an unlocked Samsung Galaxy S8 or Samsung Galaxy S8 Plus at Best Buy right now for some deep discounts. As with most Best Buy deals, you save the most money by activating the device right there in the store, in this case on a new line with Verizon. However, you don’t have to do so and you’ll still save some cash off the regular price of the phone. Those prices mean you save $100 off the current price if you simply buy unlocked or $150 off the price if you activate with Verizon. In both cases, you’re saving more than $200 off the original retail price of the phones when they launched last year. Click the buttons below to get this deal before Best Buy takes it away!